Your brand is one of your biggest assets, protect it by registering it as a trade mark. Grow your business with confidence knowing your brands are protected. Why use a qualified Trade Mark Attorney? To assist with assessment of prior potentially conflicting rights on the Register. To assist with trade mark selection and application to avoid errors being made which can be costly to correct at a later stage. To assist with potential objections raised by the Trade Marks Office and third parties. To ensure that deadlines are not missed, and to protect your brand. ​ Friendly Service – IP can be complex and there are many potential pitfalls. We take the time to understand your business and any questions you may have and will provide you with clear answers in plain English. Our fees are competitive and are generally 50% lower than those of the large law and attorney firms. As much as possible, flat fees are quoted, and costs are transparent. When an hourly rate is charged, that rate will be competitively priced, and a detailed and clear cost estimate will be given in advance. 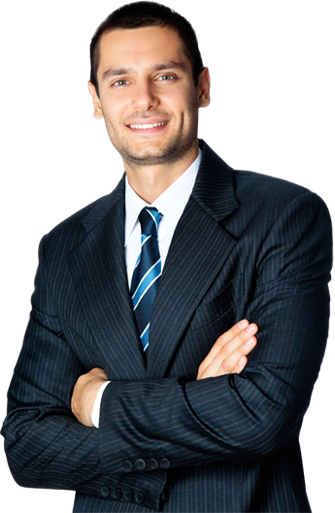 Our fees are competitive and are generally 50% lower than those of the large law and attorney firms. We respond to all enquiries promptly and will endeavour to get back to you within a few hours of receiving your query. We take the time to understand your business and any questions you may have and will provide you with clear answers in plain English. We provide top tier IP legal services, but without the top tier price tag. With 20 years of international experience, nobody knows trade marks better than us. We provide bespoke services for clients with a high level of personal attention and customer care. Lucy Meadley is the principal of Intermark. Lucy has 2 decades of international experience working in the specialised field of IP. 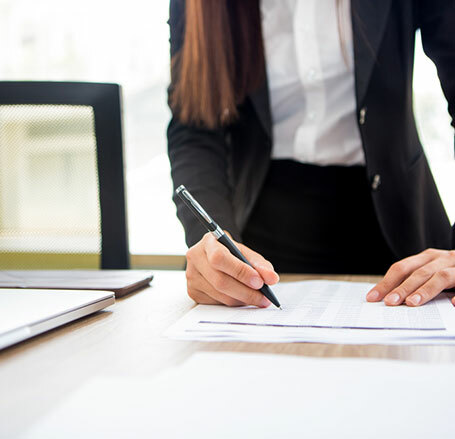 Lucy is dual qualified as a lawyer and Trade Marks Attorney, and so can assist in both purely trade mark related matters, as well as broader IP related issues. Lucy has worked for many years in specialist boutique IP practices as well as 2 of Australia’s largest and most prestigious law firms. She has helped to protect some of the world’s biggest brands, but has also assisted small to medium sized businesses and start-ups. She understands the challenges faced by businesses large and small when it comes to brand protection. Lucy Meadley has provided us with clear and concise advice in relation to a number of trademark matters. She was pleasant to deal with and quick with her responses to any queries we had. I can fully recommend Lucy for any trademark assistance you may require. Intermark has been completely professional, easy to get along with and lightning fast with their service. Lucy takes the time to explain herself clearly and without unnecessary jargon and has made the process of getting a trademark very easy. Lucy has assisted Climate Friendly in relation to its intellectual property in Australia and overseas over the last 8 years. I have found Lucy to be reliable and efficient in her interactions. Although Lucy is clearly an expert in her field, she takes the time to answer any queries you may have regarding the trademark process, both in Australia and internationally. I would recommend Lucy’s services to anyone looking for an excellent trademark and IP lawyer who thinks outside the box and provides commercial solutions for your business. "I came to Lucy Meadley with a complex trade mark issue. Lucy explained my options to me clearly, and, with her guidance, I achieved a great result. I would recommend Lucy Meadley and Intermark IP to anyone looking for trade mark advice and support. Lucy really cares about achieving the best results for her clients". "Lucy Meadley's advice was commercially focused and clearly expressed. I found her service to be efficient with a personal touch - she really cares about her clients and getting them results. I would definitely recommend Intermark IP's services to anyone hoping to gain trade mark protection". "Thank you to Intermark IP for securing acceptance for my trade mark. I feel I can sleep better at night now that my trade mark is in the process of being protected. I see trade mark protection like insurance for your marketing. We all invest so much on marketing our brands - but how much do we invest in making sure that our brand has been properly protected?" Our mission is to provide high quality IP legal services at competitive prices. To provide bespoke services for clients with a high level of personal attention and customer care. To provide top tier IP legal services, but without the top tier price tag.